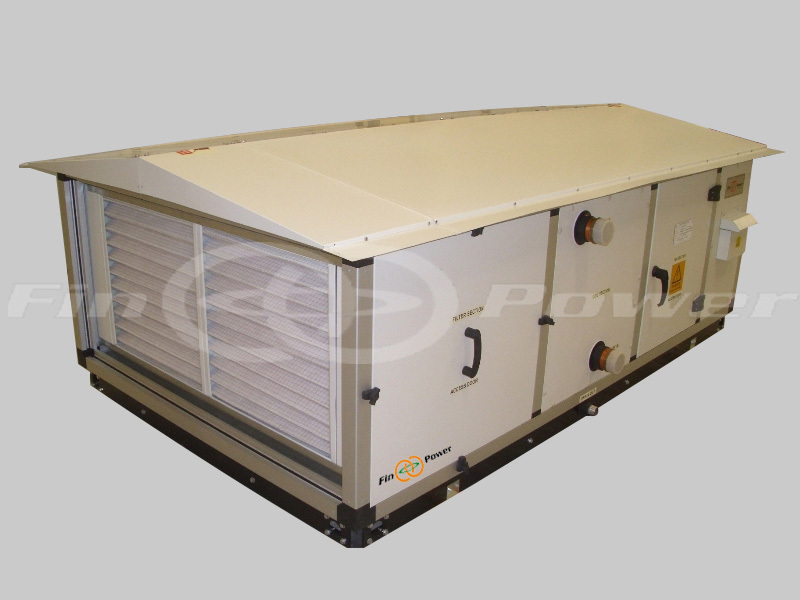 Air Handling unit (AHU) is a device that is primarily used to regulate, recondition and circulate air as part of a HVAC system, in order to improve the indoor air quality and ensure a fresh, comfortable and conditioned environment. 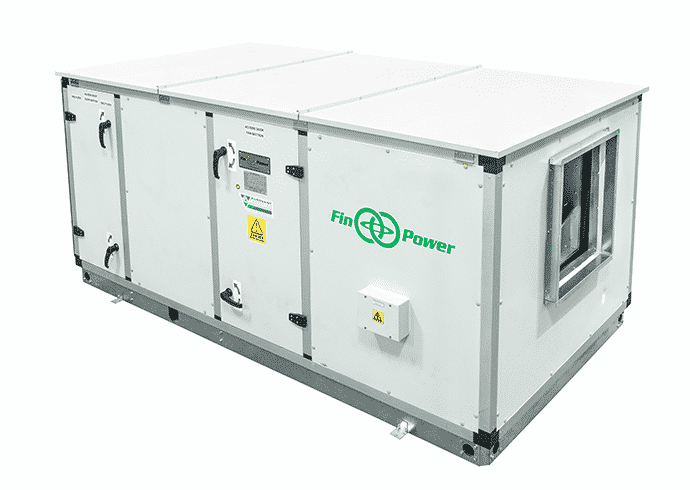 Finpower uses leading and advanced technology to design and manufacture energy efficient and premium quality air handling units that is guaranteed to minimize carbon footprints and maximize cost savings for our customers. 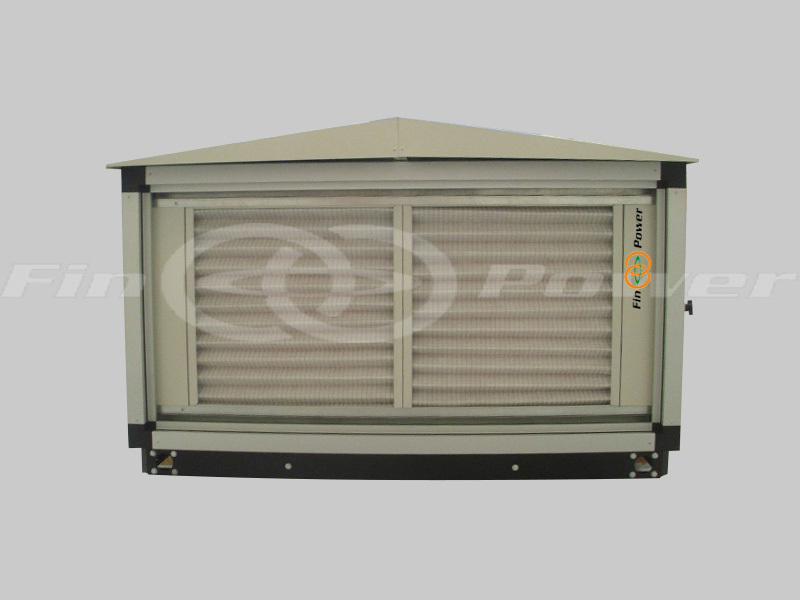 Fresh air handling units are constructed in Thermal break profile. 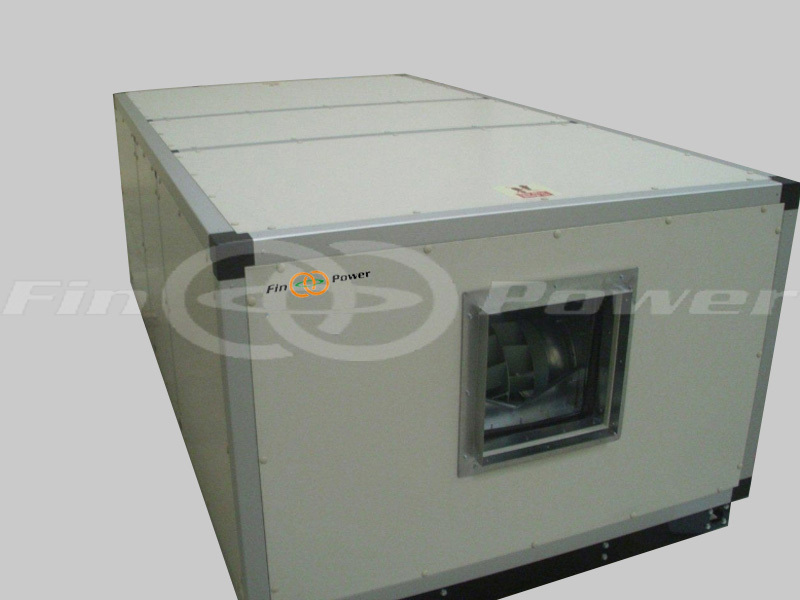 High Quality CFC free injected polyutherane foam. Rock wool /fibre glass insulation can be provided as required. Floor mounted or ceiling suspended type. Cooling coils of copper fins and copper tubes / anti corrosive coating. Stainless steel casing etc can be provided for coastal applications. With EC motors for special applications e.g. LEED, Green building concepts. Stainless Steel drain pan as per ASHRAE 62.2. 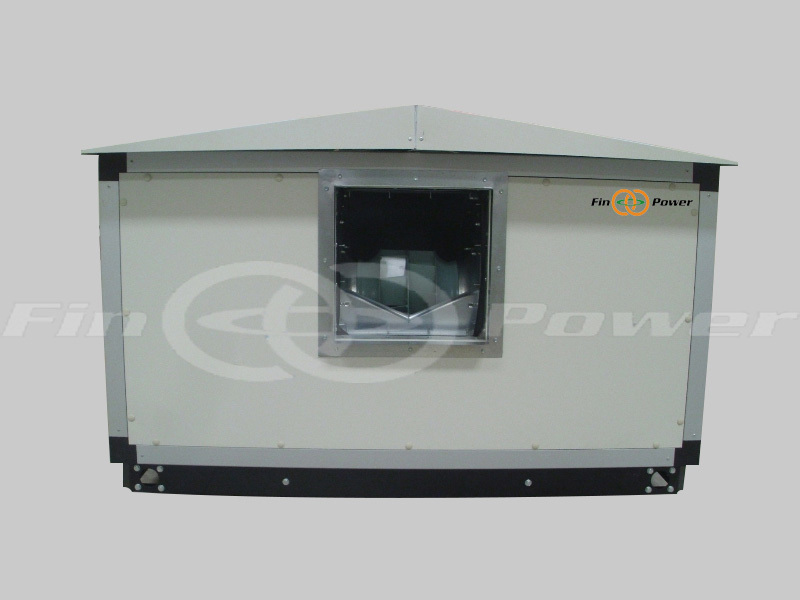 Can be customized according to the site requirement. VFD /Starter control panel can be provided. 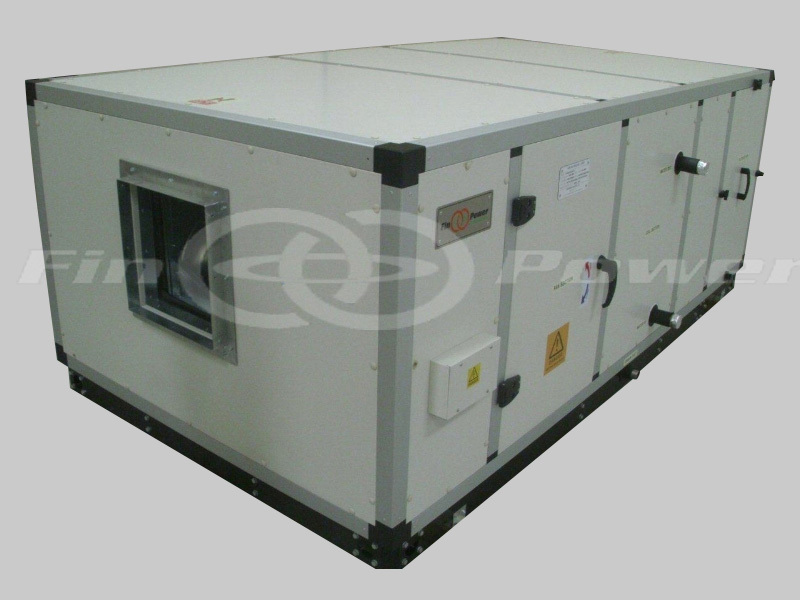 Airflow Available from 1700 CMH to 68000 CMH.